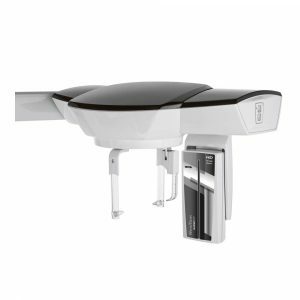 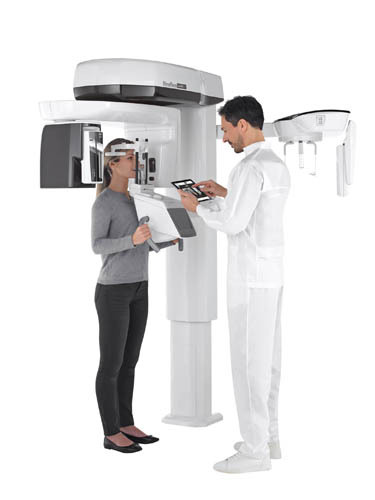 Innovative technology and outstanding efficiency packed into a powerful, versatile device. 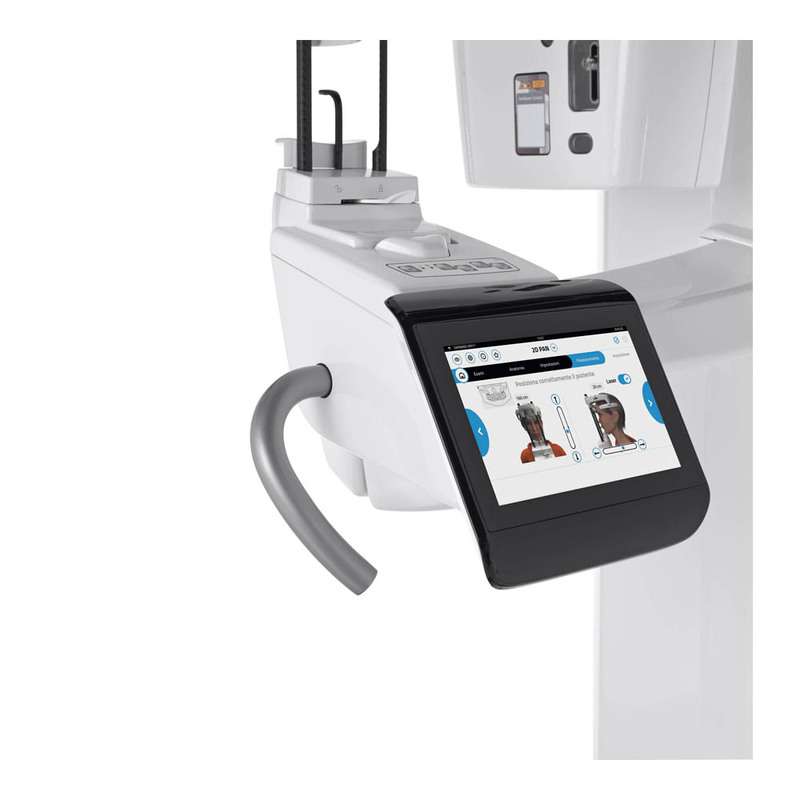 GiANO HR ensures superb performance in every situation with its relocatable sensor, the new-concept teleradiographic system and three easy-to-upgrade 3D configurations that meet every need. 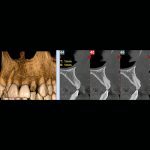 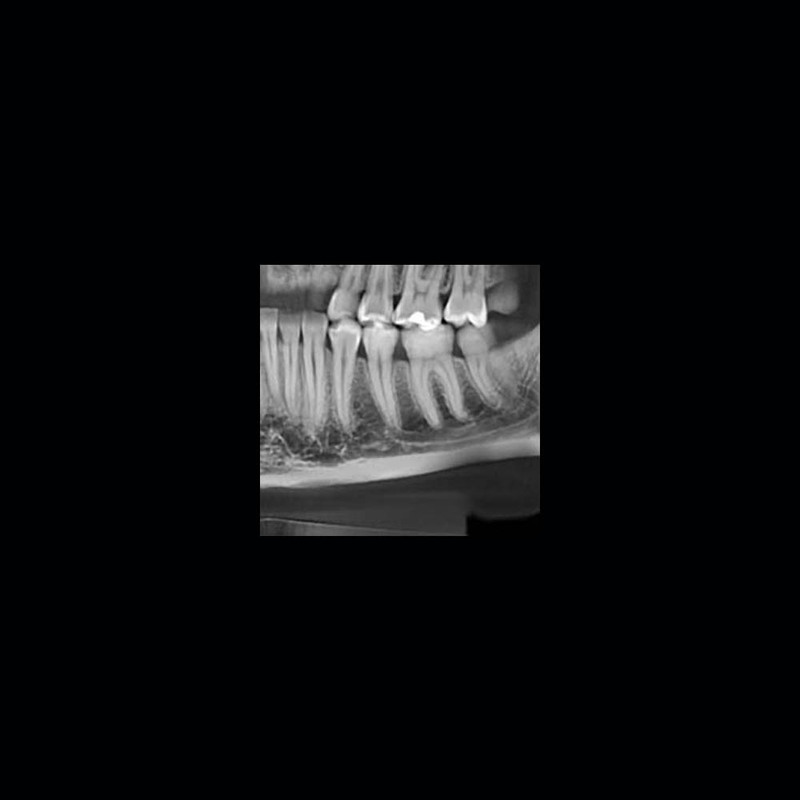 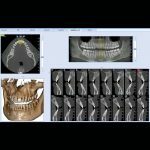 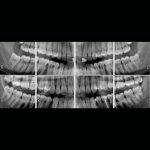 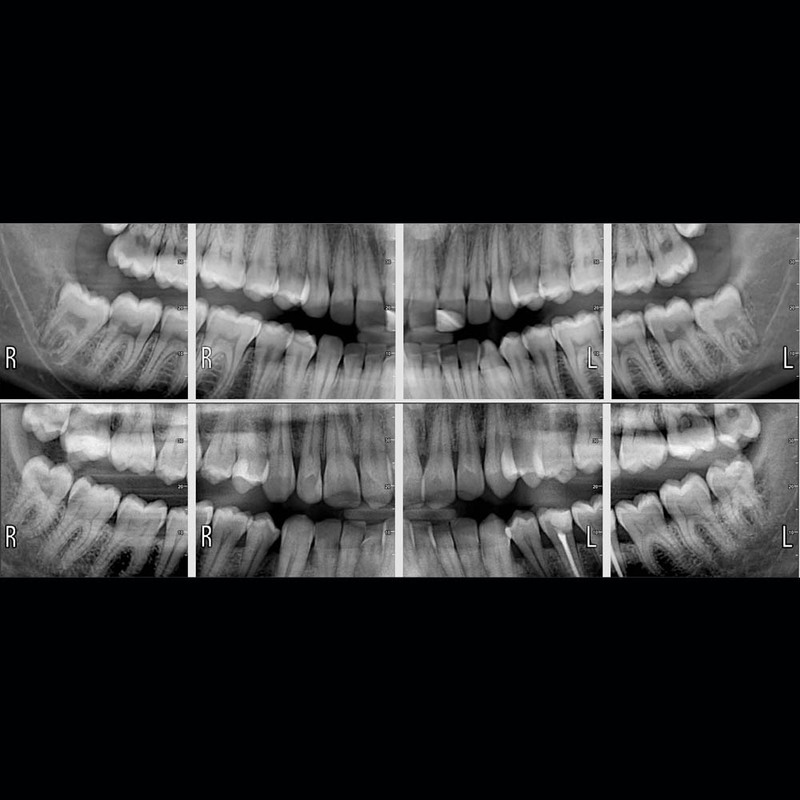 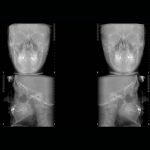 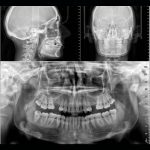 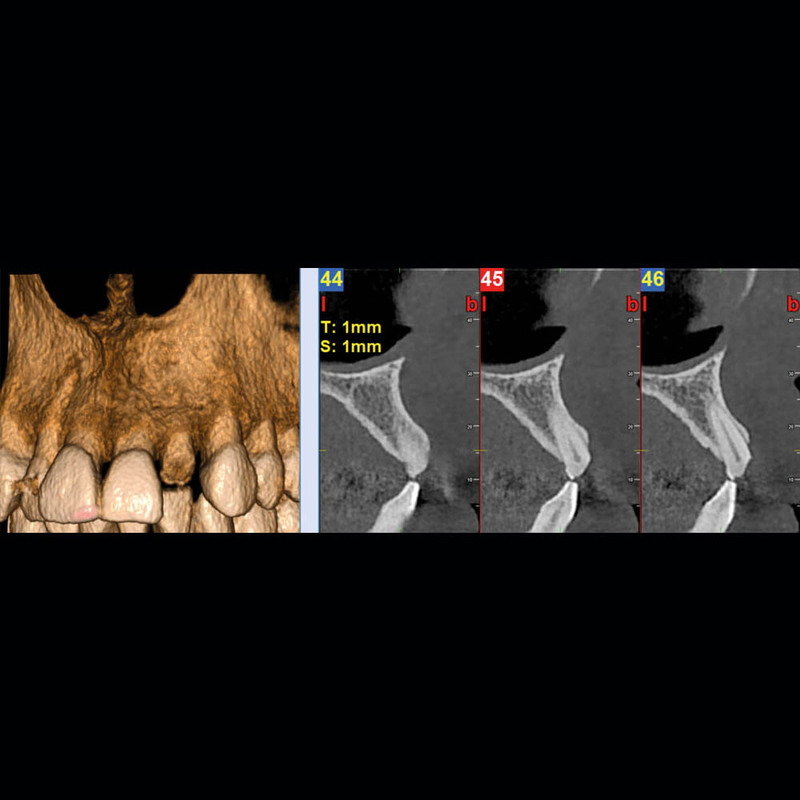 GiANO HR provides a wide range of 2D and 3D examinations that are ideal for diagnoses concerning either complete or partial dentition, single dental arches and all maxillofacial regions. 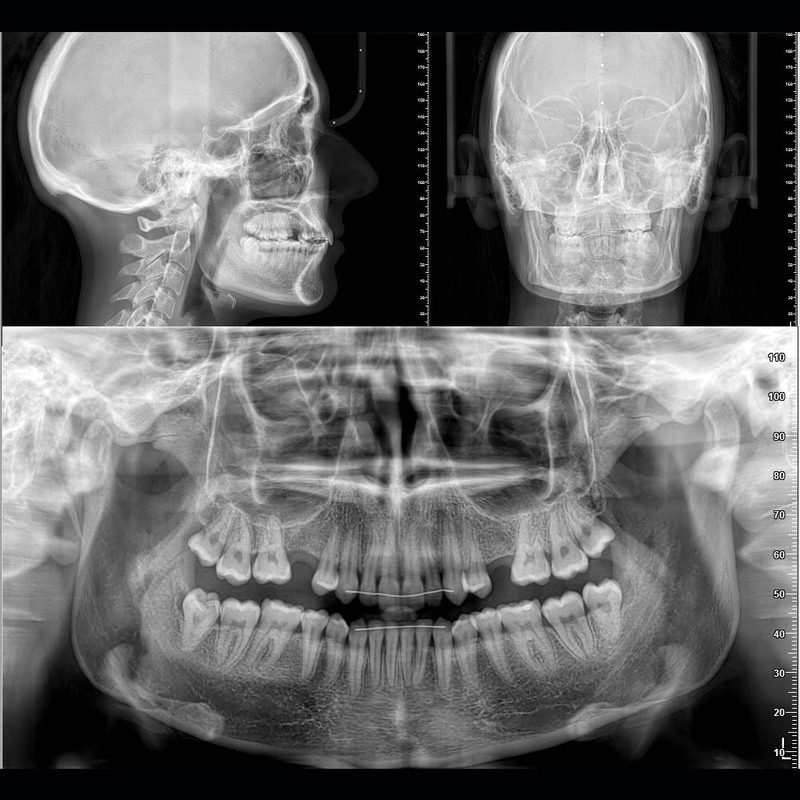 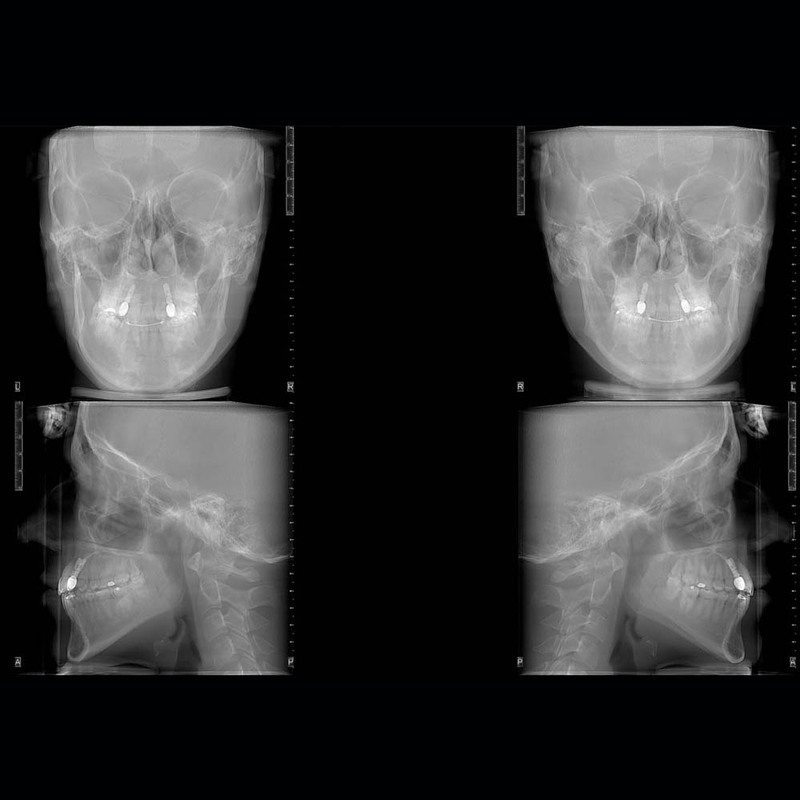 3D volumes with FOV from 4 x 4 cm and 16 x 18 cm and resolution up to 68 µm, the highest resolution available on the market, allow to assess maxillary sinuses, frontal sinuses, temporomandibular joints, airways and the internal ear. 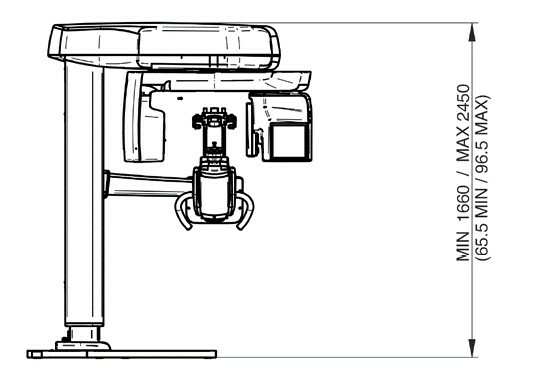 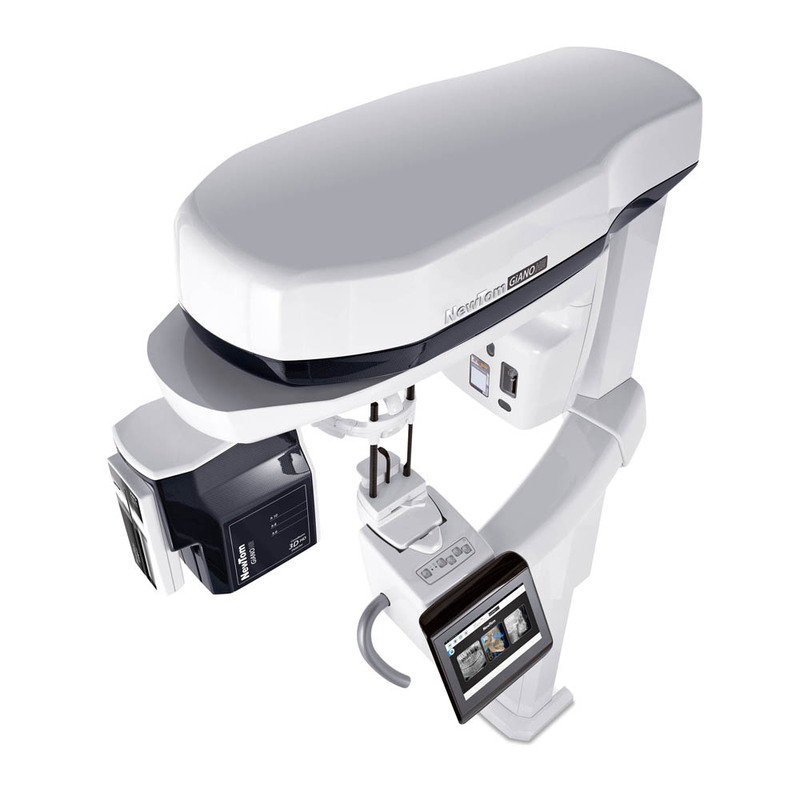 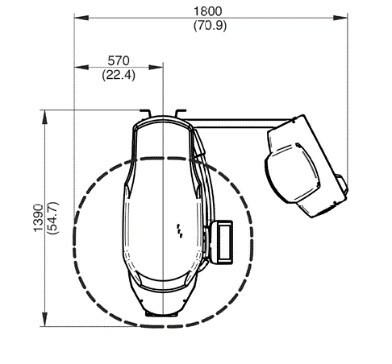 Powerful Diagnosis – Precise, perfectly defined FOVs ranging from 4 x 4 to 16 x 18 cm. 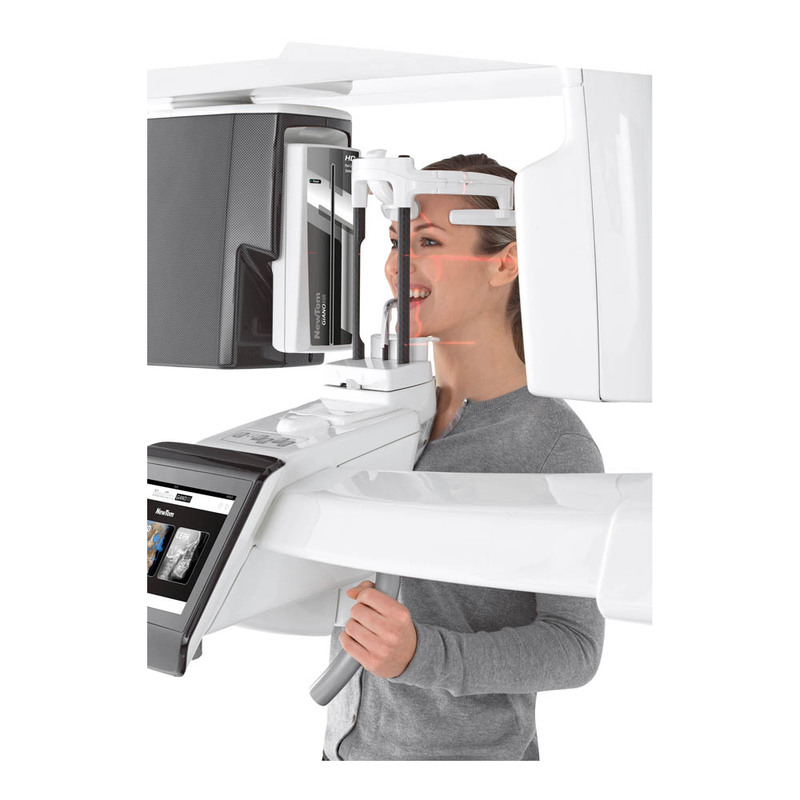 ApT technology and teleradiographic function for high contrast, finely detailed images. 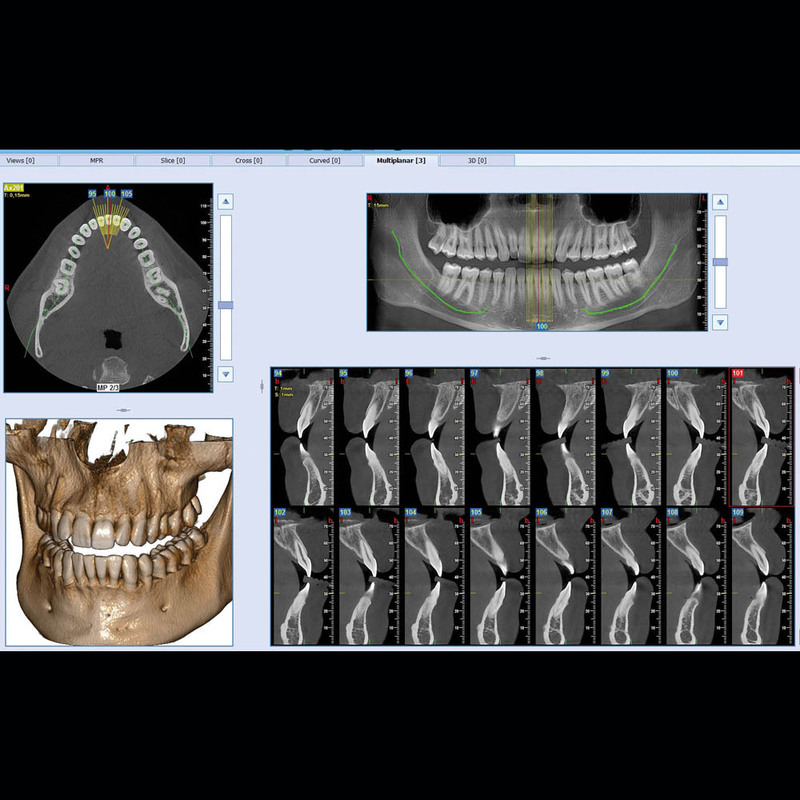 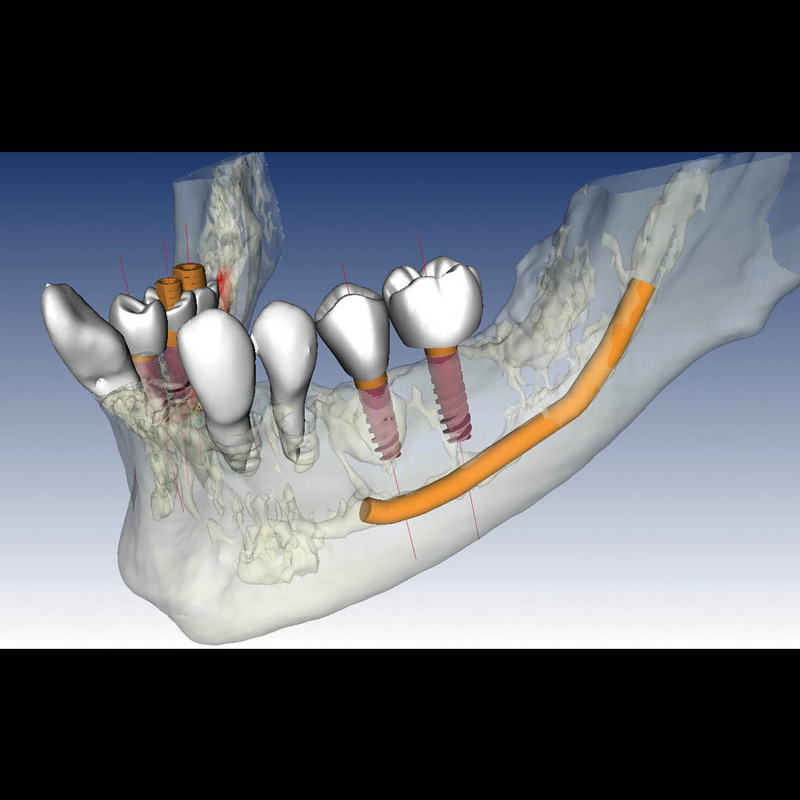 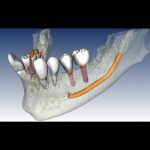 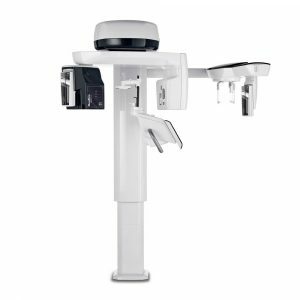 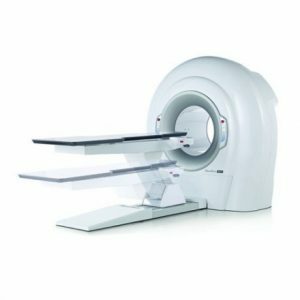 NewTom HR Technology – Ongoing research and innovation have produced this device made up of innovative hardware technology and exclusive reconstruction algorithms. 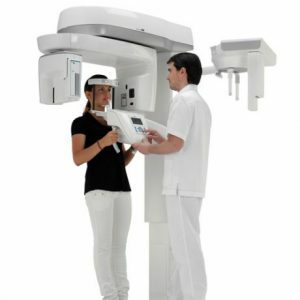 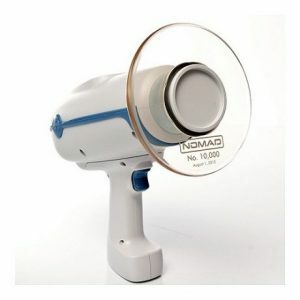 Patient Safety – Low-dose protocols, SafeBeamTM technology and servo-assisted alignment to protect patient health. 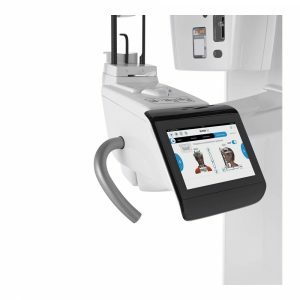 10” Touch Console – NNT, the powerful imaging software with specialist interfaces and tools, user-friendly workflow and online assistance.